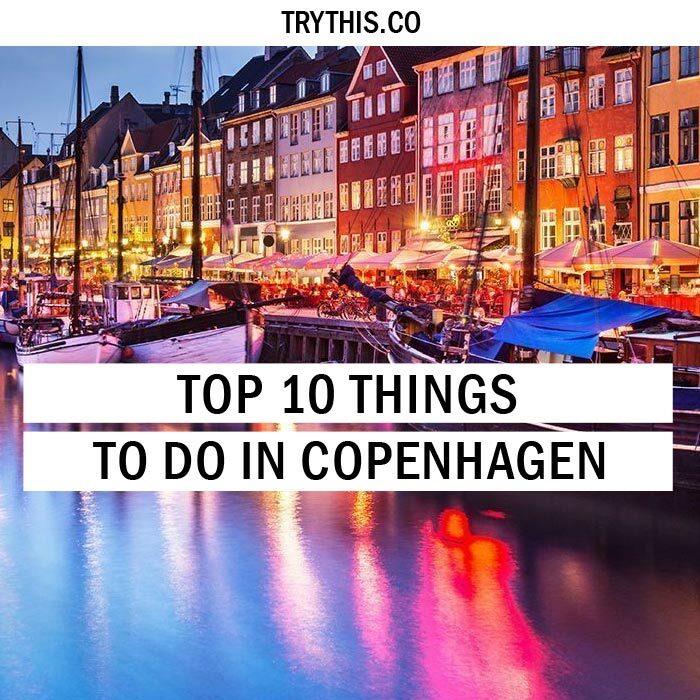 Top 10 Things To Do In Copenhagen - Travel Tips - TryThis! With its green parks and public spaces, it is easy to see why Copenhagen is one of the most livable cities in the world. No denying, life is pretty great here! From the world’s best restaurant to cutting-edge designers and architects, to classic museums and galleries, there is plenty happening in this cool and Scandinavia’s most stylish city with fairy tale good looks. Trust us, the Danish capital is a city you don’t want to miss. Leave it to the Danes to invent hygge. It is basically the national emoticon: a feeling of community, closeness, camaraderie, and contentment all wrapped up in one ergonomically designed package. Of course, it is easy to be content when your city consistently tops liveability rankings, produces addictive crime dramas and is full of green fields, forget-me-nots, and windmills. Yes, Copenhagen just seems to work. The design is minimal, politics is open, pedestrians and cyclists rule the streets and locals walk around looking tall and unfairly attractive. Come for the old-world charm, stay for the new-world outlook. It is easy to fall in love with Copenhagen because it is full of character. Therefore, exploring things to do in Copenhagen can be really confusing when in the city. 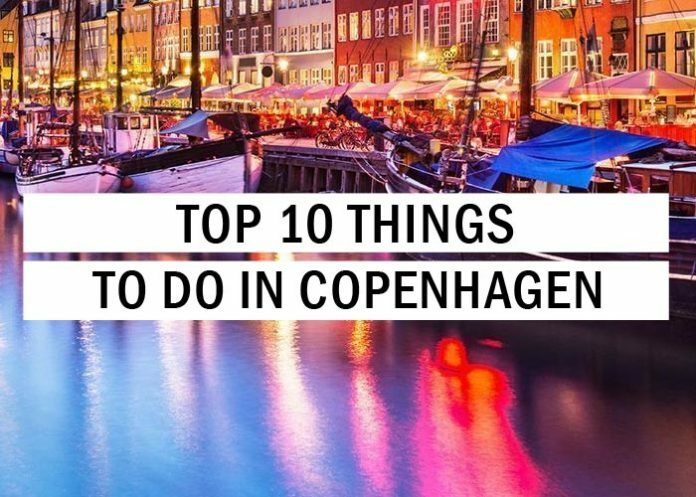 The place is young, dynamic, and volatile and hence, here is a list of top 10 things to do in Copenhagen. If you Google ‘Copenhagen’ the iconic photo you’ll see is the characteristic and colorful buildings lining the port. Nyhavn actually translates to ‘New Harbour’. In the past decade it has been thoroughly cleaned: so clean in fact, that the inner harbor is safe enough to swim in! Nyhavn was originally a busy commercial port within the walled city of Copenhagen where ships from all over the world would dock. Gaining passage was only possible at one of the town’s three ‘ports’ – Vesterport, Osterport, and Norreport. This area was packed with sailors, ladies of pleasure, pubs, and alehouses. Today these wonderfully colorful old houses have been renovated and classy restaurants dominate the old port. The oldest house in the area is at No. 9 Nyhavn, dating back to 1681. The design of the house has not been altered since that time. Many of the houses lining the quays of Nyhavn have been the homes of prominent artists. Hans Christian Andersen used to live at No. 20, where he wrote the fairy-tales ‘The Tinderbox’, ‘Little Claus and Big Claus’, and ‘The Princess and the Pea’. He also lived twenty years at No. 67 and two years at No. 18. Visiting this place is one of the very first things to do in Copenhagen. Rundetaarn (or ‘Round Tower’ in English) is perhaps the best place in Copenhagen to enjoy panoramic views of the city’s skyline with its fairytale old town and many spires. The observation deck is located 35 meters above sea level, offering an expansive view of inner Copenhagen. The tower was built by King Christian IV, the famous architectural innovator of Denmark, to be an astronomical observatory. A wrought iron lattice runs along the edge of the platform, featuring Christian IV’s monogram. The Rundetaarn was mentioned in two Hans Christian Andersen fairytales and is commonly used as a metric to compare heights of buildings in Denmark. 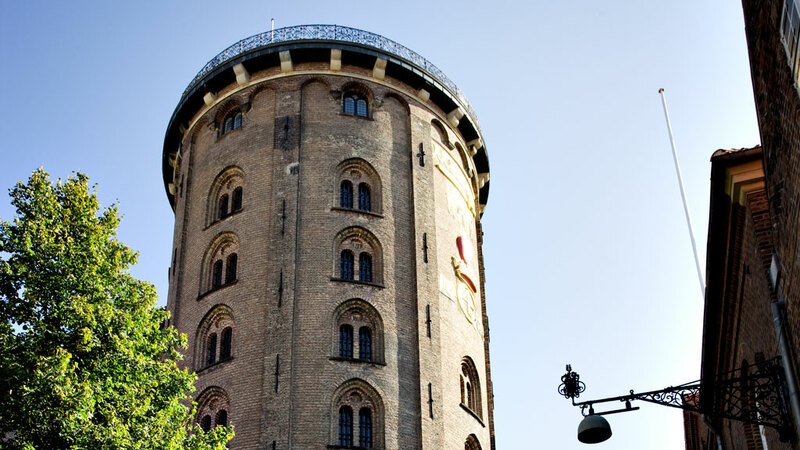 The iconic Round Tower is located in central Copenhagen, about a 20-minute walk from the town hall. This definitely is the next best things to experience among the many other things to do in Copenhagen. Copenhagen’s Rosenborg Slot, or Rosenborg Palace, is a Danish castle built in the early 17th century in the Dutch Renaissance style—typical of Danish buildings of the time—by architectural innovator King Christian IV. 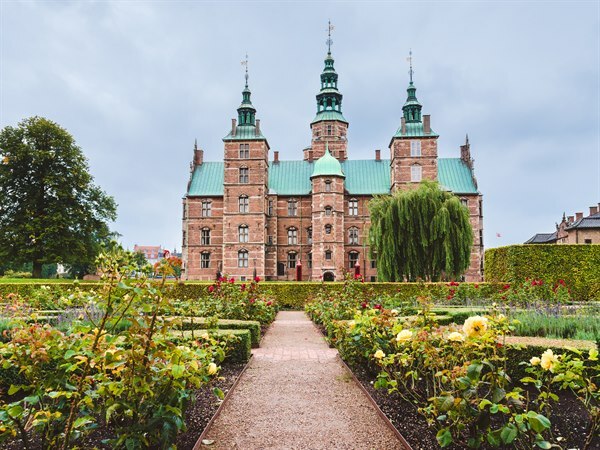 Originally the king’s summer home, today the castle contains a museum exhibiting the Royal Collections, impressive heirlooms representing the span of royal Danish culture from the late 16th to 19th centuries. The Rosenborg Slot is impressive in and of itself, therefore, topping the list of things to do in Copenhagen. But even more remarkable are its collection’s highlights, including the Danish Crown Jewels—particularly Christian’s IV’s dazzling crown and Christian III’s jewel-encrusted sword; the Royal Regalia; coronation furnishings; and family portraits. The royal heirlooms displayed in the castle’s upper rooms are chronologically arranged by the monarch. Another worthwhile experience is the changing of the guard at Amalienborg Palace: the Royal Guard marches from their barracks near Rosenborg Palace through the streets of Copenhagen to Amalienborg in time for the ceremony at noon. The Carlsberg Brewery was established in 1847 by J.C. Jacobsen. The visitor’s center showcases the history of Danish beer and has dioramas to illustrate various processes involved with brewing. This most definitely is next in line for the things to do in Copenhagen. After a self-guided tour of the museum, you walk through a garden and stables with Jutland dray horses. In the courtyard, there is a smaller replica of the Little Mermaid Statue that Carl Jacobsen commissioned for Copenhagen. You can enjoy an authentic glass of beer in the brewery, as well as some traditional Danish food. There is also a gift shop for souvenirs with Carlsberg insignia for beer connoisseurs. 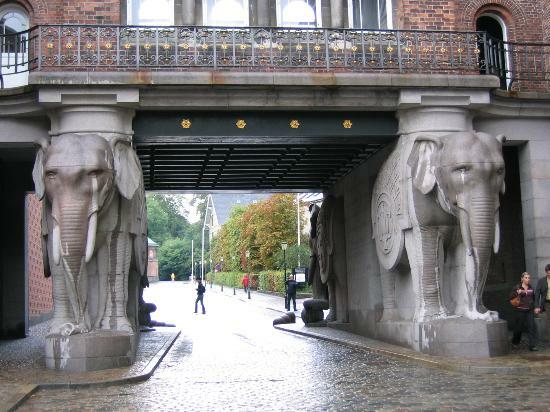 Situated at the site of the original Carlsberg brewery, the Carlsberg visitors center offers an entertaining peek into the world of beer, the place is one of a kind and reigns the itinerary of the things to do in Copenhagen when in the city. One of Denmark’s most beloved icons, the Little Mermaid first appeared in Hans Christian Andersen’s famous fairytale and achieved even wider recognition with Disney’s animated adaptation. A statue of the character by artist Edvard Eriksen looks out over Copenhagen’s harbor and is among the city’s most popular tourist attractions. A tour of Copenhagen is not complete without a selfie with the city’s most famous statue. This makes up for one of the many things to do in Copenhagen. Copenhagen hop-on-hop-off tours stop right by the statue, or you can visit the Little Mermaid on a private or small-group walking tour. Alternatively, admire it from the water on a Copenhagen canal tour, or even stop by on a bike on a city tour. 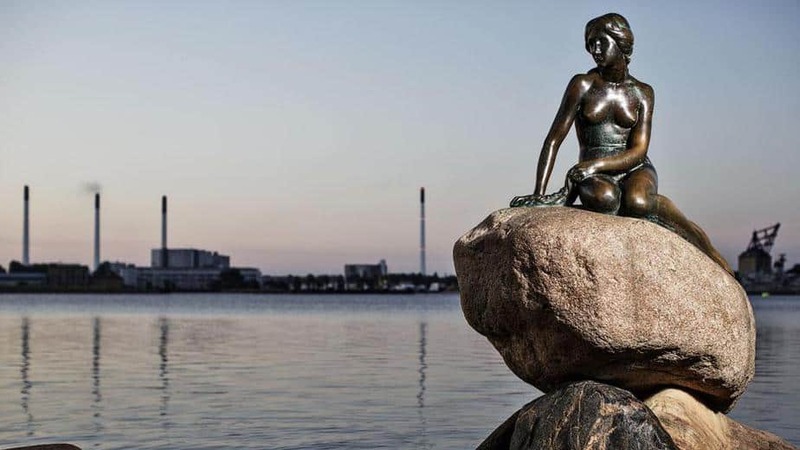 Carl Jacobsen, the heir to the Carlsberg beer fortune, commissioned the Little Mermaid statue in the early 20th century after watching the ballet about the fairytale at Copenhagen’s Royal Theatre. The bronze statue’s head was modeled after the ballet’s prima ballerina, but the body was modeled after Eriksen’s wife. If you are wondering what other things to do in Copenhagen next, then exploring the neighborhood of Vesterbro should be the thing of your choice. 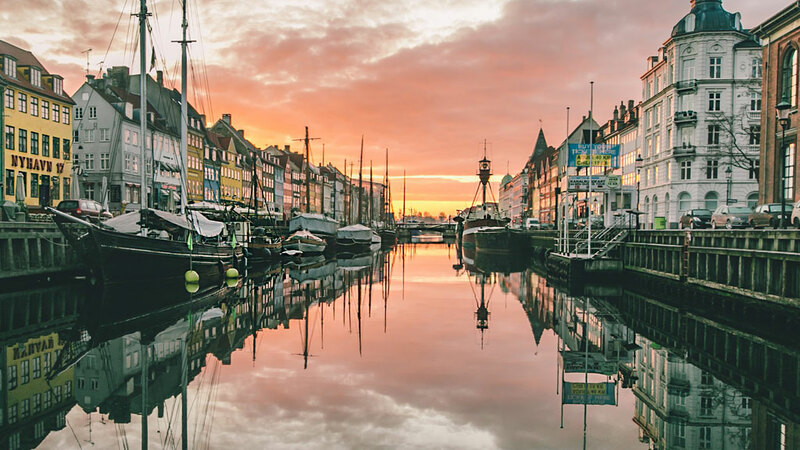 Copenhagen’s once-notorious red-light district received a thorough makeover in the new millennium and today, Vesterbro is better known for its fashion-forward art scene, a huge variety of restaurants and vibrant nightlife. Located just west of the main center, this is Copenhagen’s hippest quarter and the main streets of Vesterbrogade and Istedgade are now teeming with bars, restaurants, cafes and shopping boutiques. Most notable is the growing collection of brewpubs and Danish craft beer bars, perhaps inspired by the huge Carlsberg Museum located nearby. Vesterbro’s liveliest quarter is Kodbyen, the former meatpacking district, where the former factory buildings and market halls have been transformed into some of the city’s coolest and most unique nightclubs, art galleries and music venues. 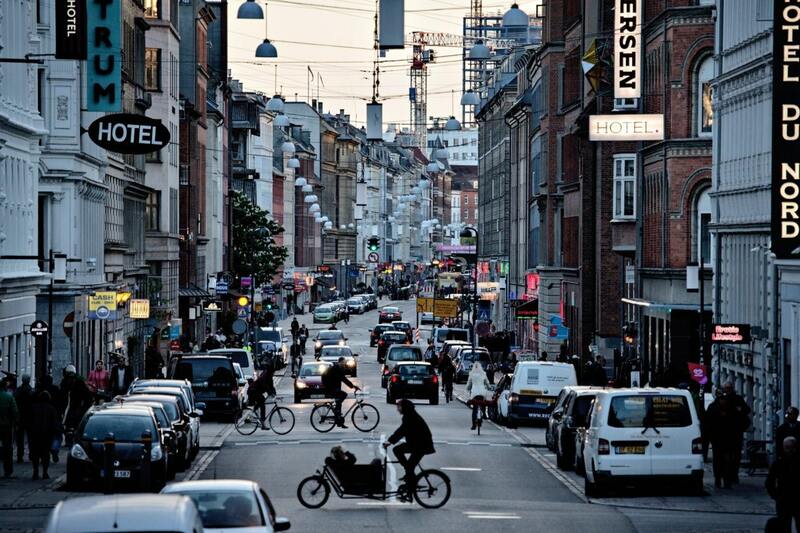 The Vesterbro district is located just southwest of downtown Copenhagen. 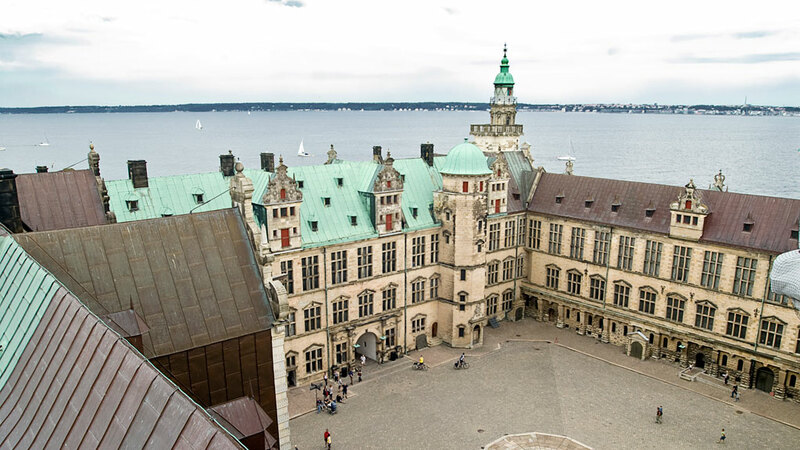 Immortalized as the setting of Shakespeare’s Hamlet, Kronborg Castle is one of Copenhagen’s top attractions. The fortress casts an imposing silhouette on Oresund (“the Sound”), and its towering Renaissance facade holds more than 400 years of history. From lavish ballrooms to the darkest of dungeons, this castle has it all. Kronborg Castle, also known as Hamlet Castle, was once one of Europe’s most impregnable strongholds. Now the fortress is open to the public, and travelers are free to explore its vast interior, including the former royal chambers, King Frederick II’s wine cellar, an expansive 16th-century ballroom, and dungeons housing a foreboding statue of Viking chief Holger Danske. Kronborg’s proximity to Copenhagen makes it a perfect day trip from Denmark’s capital. This makes up for one of the many things to do in Copenhagen. The castle was designated as a UNESCO World Heritage Site. Perched on a strategically important site on Oresund, the stretch of water between Denmark and Sweden, the Renaissance castle played a key role in the history of northern Europe and has great cultural significance for the Danish people. Opened in 1843 in Copenhagen, Tivoli Gardens is one of Europe’s most famous—and one of the world’s oldest operating amusement parks and served as a model for Disneyland in the United States. Tivoli offers a lively mix of attractions, gardens, and restaurants, and maintains a traditional feel and quaint charm and most definitely dominates the charts of things to do in Copenhagen. 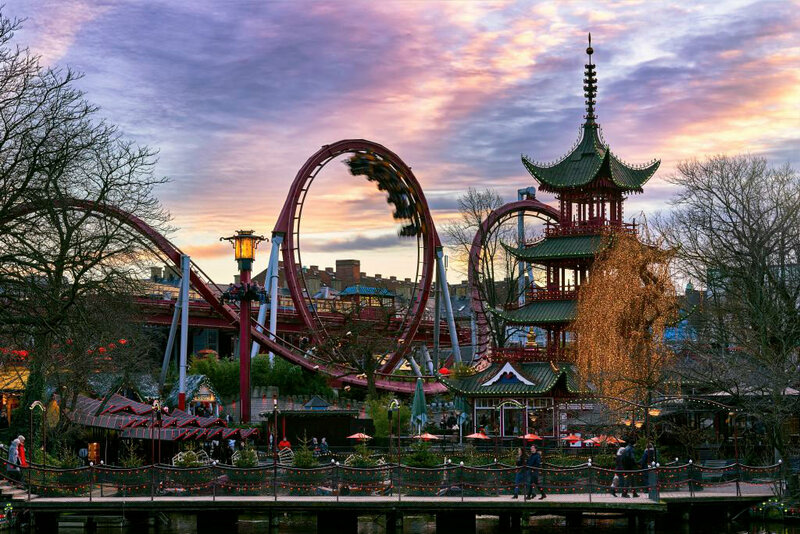 Tivoli Gardens is a wildly popular seasonal theme park, with rides and attractions that appeal to adults and children alike. 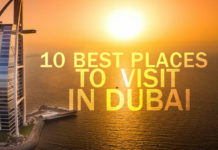 It is home to one of the world’s tallest chain carousels, the Himmelskibet, and several exciting roller coasters, including a popular wooden coaster, called the Rutsjebanen. Tivoli Gardens has several attractions that are great for kids, including marching and musical performances of the Tivoli Boys’ Guard and thus seamlessly fits in the list of things to do in Copenhagen. Tivoli has family amenity rooms throughout the park, and there are numerous eateries with children’s menus nearby. Freetown Christiania, a fascinating place in Copenhagen is; a self-proclaimed autonomous neighborhood which is recognized as a large commune by Danish law. 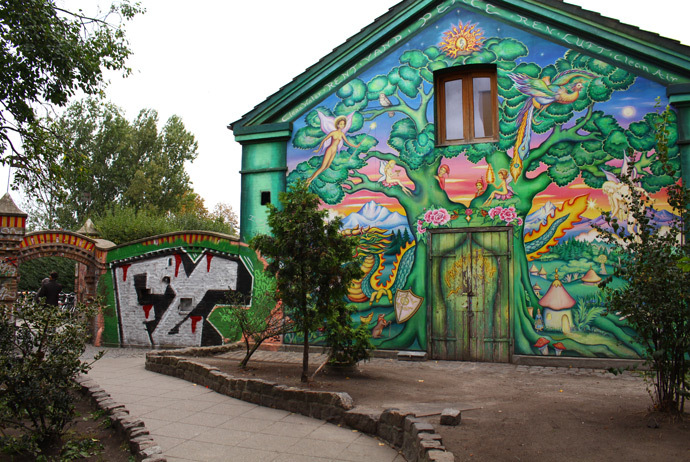 The autonomous inhabitants of Freetown Christiania sustain a green and car-free way of life. The area was first established in 1971 by a group of hippies who occupied some abandoned military barracks on the site and developed their own set of social rules, completely independent of the Danish government. Still today, the Copenhagen law enforcement do not police the area. Freetown Christiania is a mix of homemade houses, workshops, art galleries, music venues, cheap and organic eateries, and nature and makes up as one of the many things to do in Copenhagen. The idea of visiting this part of town can be daunting considering the warnings on tourism sites and the massive ‘Do’s and Don’ts’ sign out the front of its entrance. It is important to take them seriously and follow them for your own safety. Photography and filming are strictly forbidden especially in and around Pusher Street, mainly due to the hash dealing, which is illegal in Denmark. Even having your camera around your neck or in your hand is not allowed. During daytime, it is nice to stroll around its green gardens, graffiti-covered structures and enjoy the warm sounds of musicians strumming their guitars throughout the space. 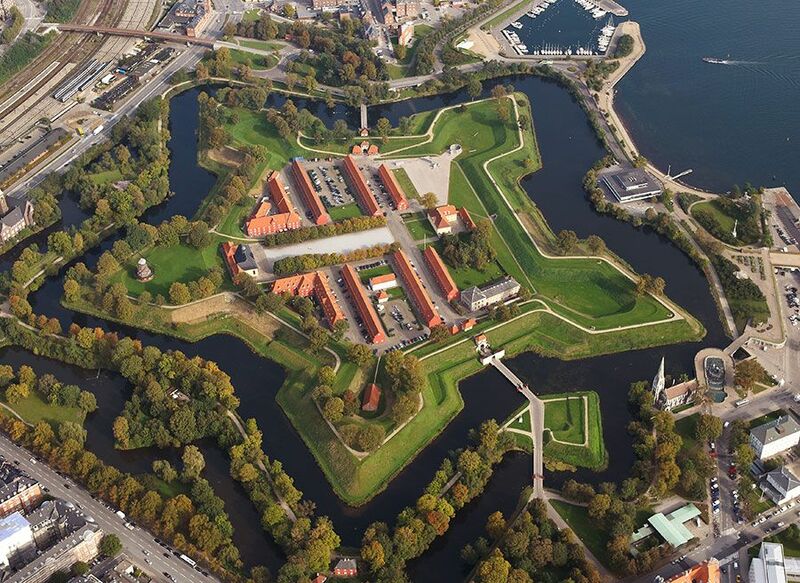 Few fortresses hold the power to amaze and impress quite like Copenhagen’s Kastellet. This stunning five-pointed structure was built in 1662 and houses one of the most incredible examples of this style of architecture in the country. Travelers who venture into the emerald grounds will find well-preserved barracks, a small chapel, and even a moat. And while the grounds are lovely to explore, visitors say views of the iconic Little Mermaid, Marmorkirken, and the cobalt-colored harbor add another level of beauty to this landmark that is worthy of the journey. Travelers will likely find tourists and locals biking, walking and picnicking at this scenic destination as it makes up as one of the many things to do in Copenhagen.